1. Does the library have a Wi-Fi Hotspot Zone? A. Yes. The library has a free and open Wi-Fi Hotspot Zone available 7 days a week from 5 a.m. to 9 p.m. that users can access for wireless services. 2. How does wireless Internet work? A. Wireless Internet access uses radio frequency signals to exchange information between your computer or wireless device and the Internet. A. Wireless allows users to bring their own computer or wireless device to the library and get Internet access. 4. Will my wireless device need any special settings to connect to the wireless network? A. 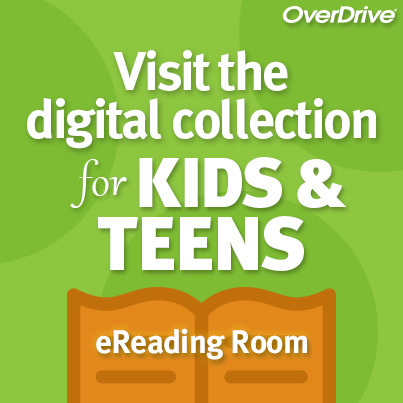 The library's wireless network is FREE and open to all patrons and visitors. No special settings are required to connect. 5. Will I need a library card to access the wireless Internet network? A. A library card is NOT required to access the library's FREE wireless Internet network. 6. Is the library's Wireless network secured or open? A. The library offers both secured and open Wi-Fi networks. The OPEN access Wi-Fi network (does not require registration) and  The SECURE access Wi-Fi network (requires a password which users can obtain at the Circulation Desk). The password is subject to change. The secure Wi-Fi network is beneficial when Wi-Fi users transmit sensitive information. 7. Can I print from my wireless device? A. Yes! 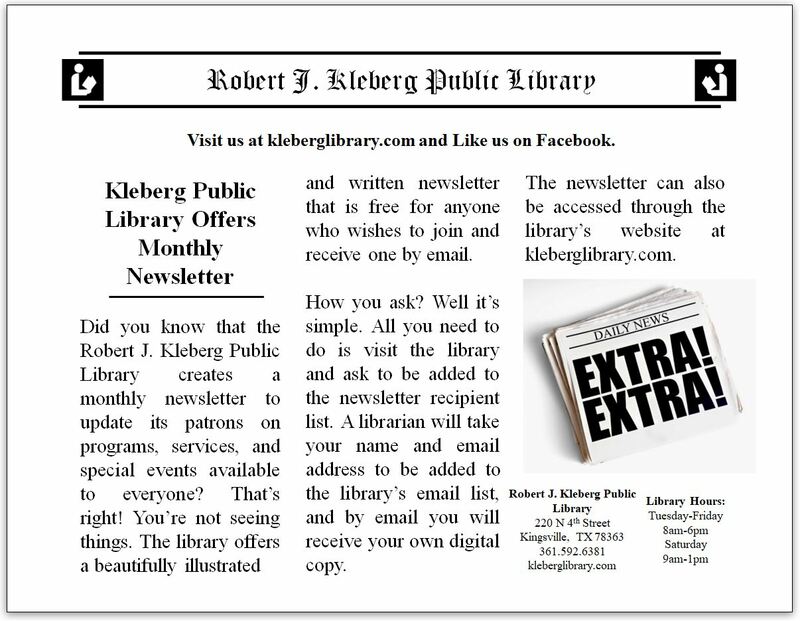 The library provides Wi-Fi printing services for a nominal fee. To access this service, click on the Wi-Fi Internet Access menu tab located on left side of the library's webpage. Scroll down on sub-menu and click on Wi-Fi Web Printing: PrinterOn® tab. Follow the on-screen instructions. Wireless print jobs can be obtained at the Circulation Desk during regular business hours. For more information, please call the library during regular working hours. 8. 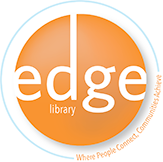 How do I use wireless at the library? A. You will need to bring your own laptop computer or PDA to the library and it will need to have built-in Wi-Fi or a Wi-Fi network card. The library does not provide wireless cards. 9. Can the library help me configure my device? A. Everyone's device is different and the user is responsible for knowing how to configure their own equipment. 10. What about anti-virus protection? A. It is the responsibility of the wireless device owner to have their own anti-virus protection installed on their devices. Wireless users assume all risk in this regard. 11. Do the library's computer/internet usage policies and rules apply, even though I'm using my own computer? A. Yes, library computer/internet usage policies and rules still apply when using the library's free wireless connection. 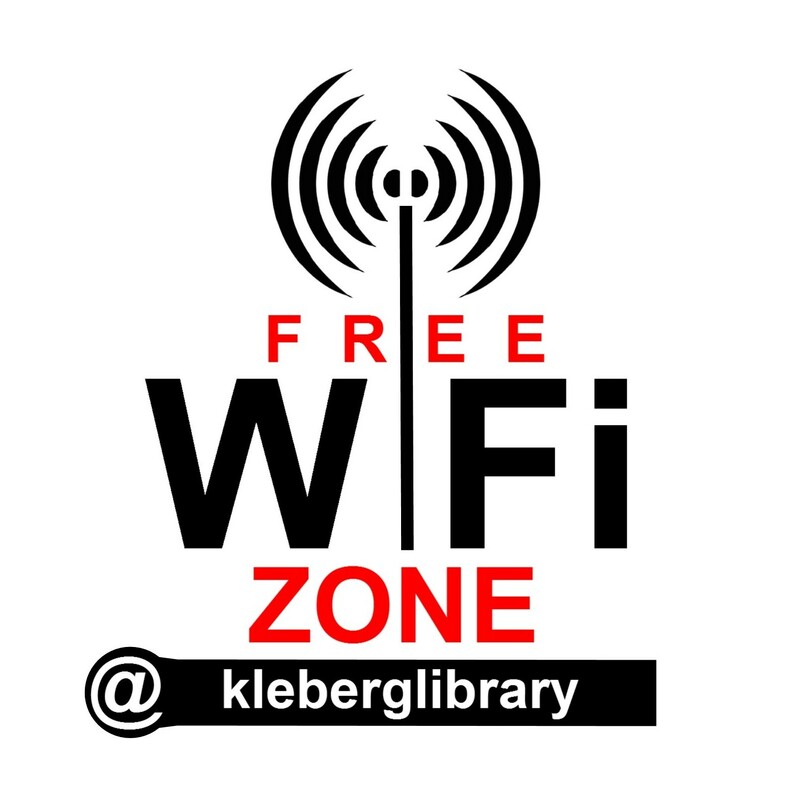 Like most Wi-Fi hotspots, the library's hotspot (kleberglibrary) is not a secure connection. Please be internet-safe and be careful about what information you send over the WiFi network. Visiting sensitive websites that deal with banking, credit card information, or personal identity information is strongly discouraged. Most websites that deal with this type of information will identify a secure connection in your address bar. If you see https://, you are on a secure connection. If you see http://, you are on an insecure connection. The library cannot guarantee that information sent over our wireless network will not be stolen, nor is it responsible for any type of identity theft should it occur. The user assumes the responsibility of being safe and guarding their personal information while doing Internet transactions.